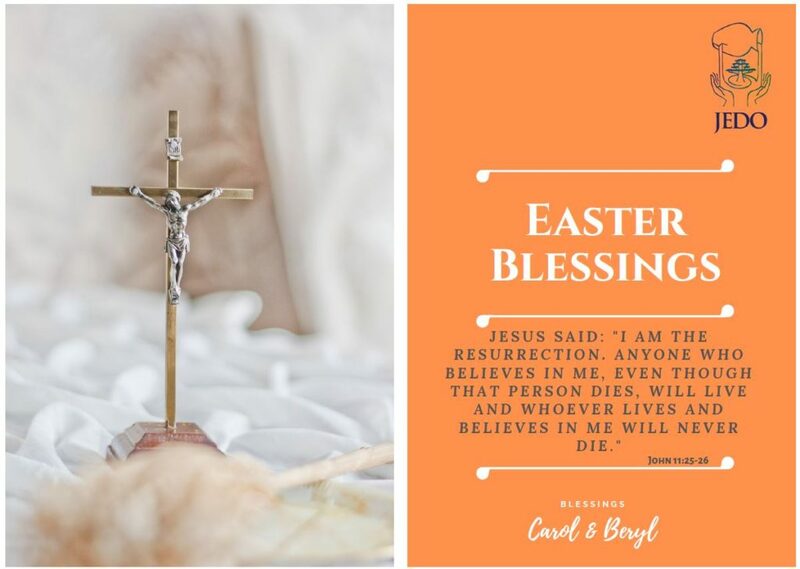 ‘Blessed’, ‘Holy’ and ‘Hope-filled’ Easter 2019.
and may we reach out to those in need during this season of Lent. With Easter fast approaching, we would like to take the opportunity to ask you consider purchasing ‘Slavery-free’ Easter Eggs. Look out for the following ‘slavery-free’ logos. 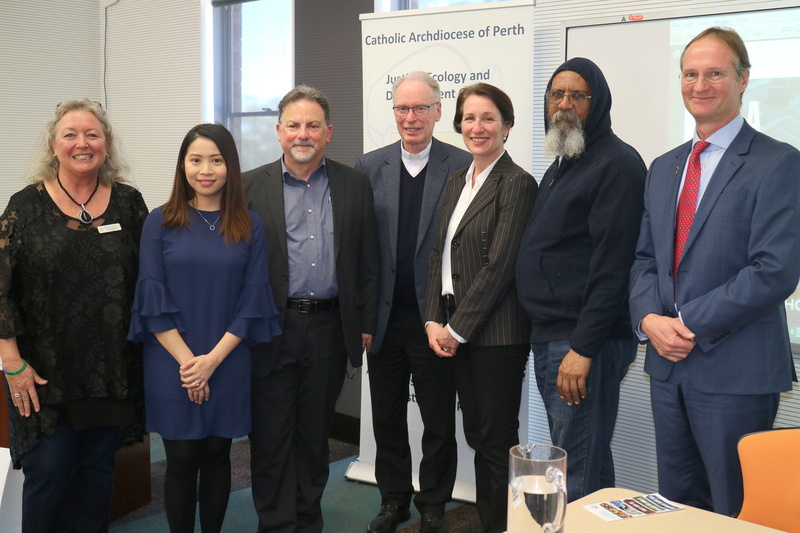 The Perth Launch of the Australian Catholic Bishops Conference (ACBC) ‘2018-19 Social Justice Statement’ took place on Thursday, 20th September 2018. 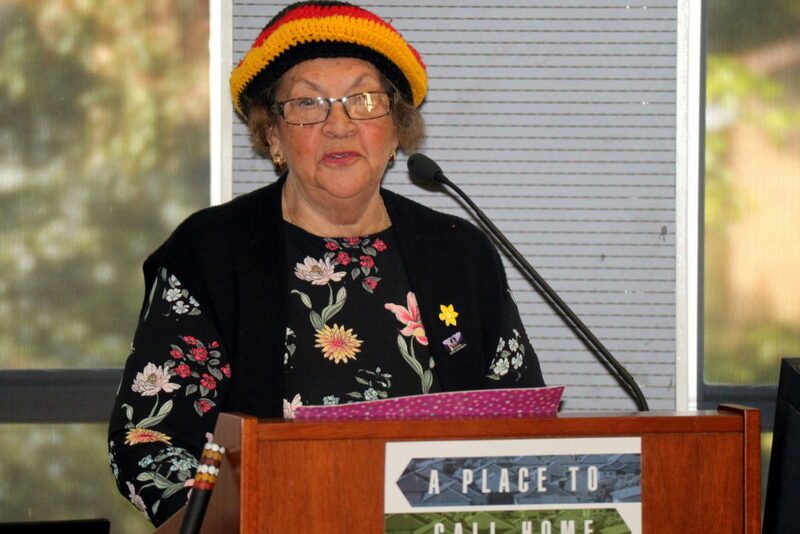 The event was hosted by Carol Mitchell the Director of the Justice, Ecology and Development Office (JEDO). 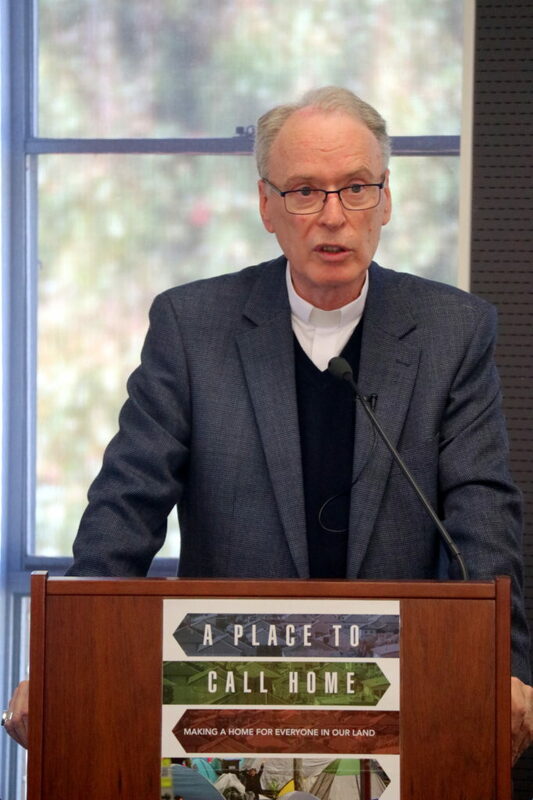 Auxiliary Bishop Don Sproxton launched the ‘2018-19 Social Justice Statement’. We celebrate Social Justice Sunday on 30 September. 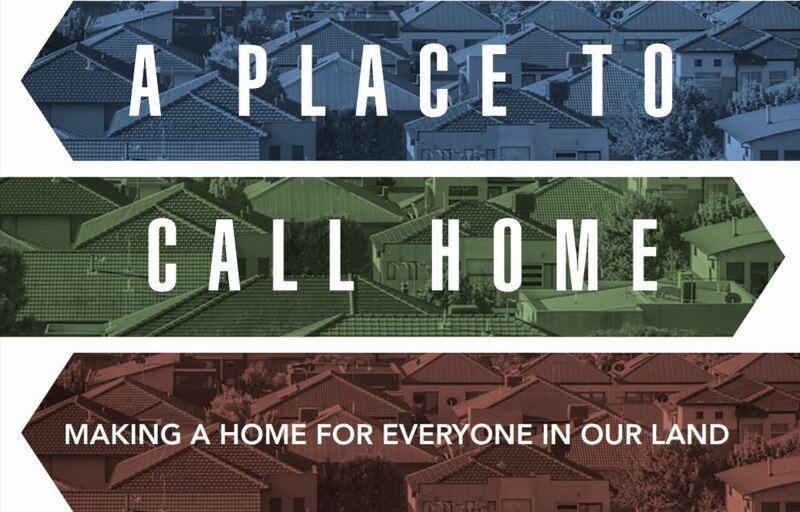 This year, the Australian Bishops’ Social Justice Statement is titled: ‘A Place to Call Home: Making a home for everyone in our land’. The Statement challenges us all to confront Australia’s growing rate of homelessness and unaffordable housing. 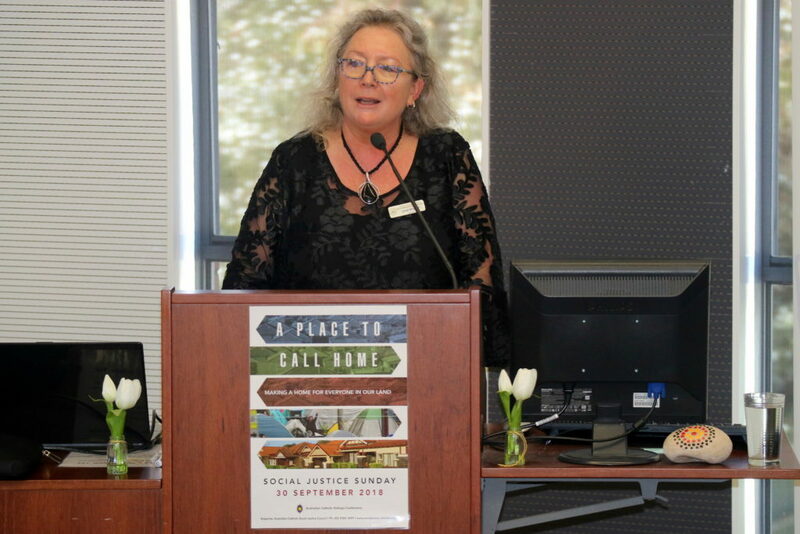 The ACSJC website (www.socialjustice.catholic.org.au/publications/social-justice-statements) will have resources available for download free of charge before Social Justice Sunday. They will include Social Justice Sunday Liturgy Notes, a PowerPoint presentation and resources for schools and social justice groups. Prayer Cards and ‘Ten Steps’ leaflets can be ordered from the ACSJC on (02) 8306 3499 or by email: admin@acsjc.org.au.